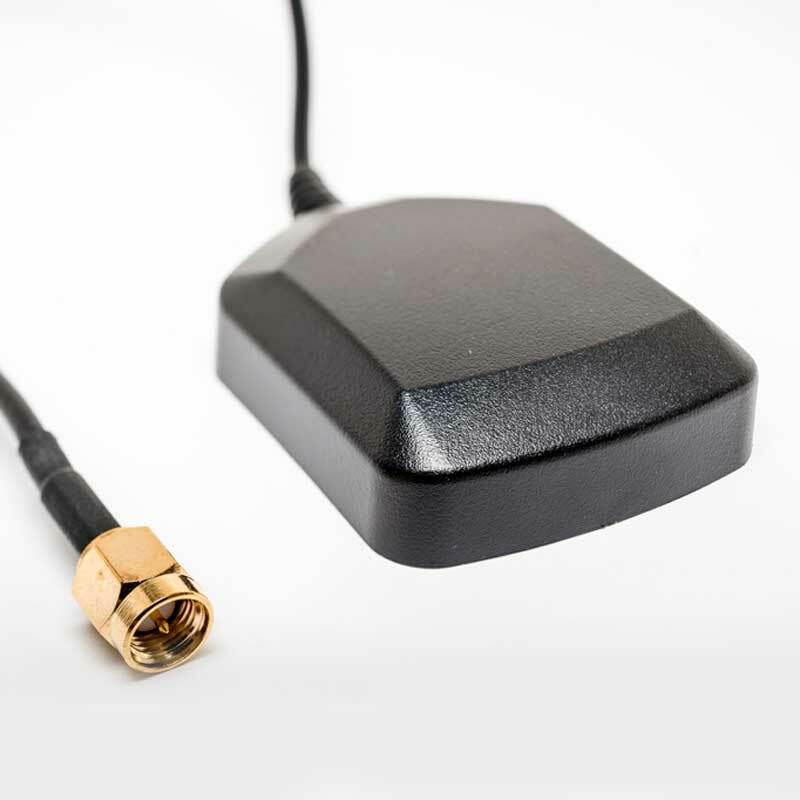 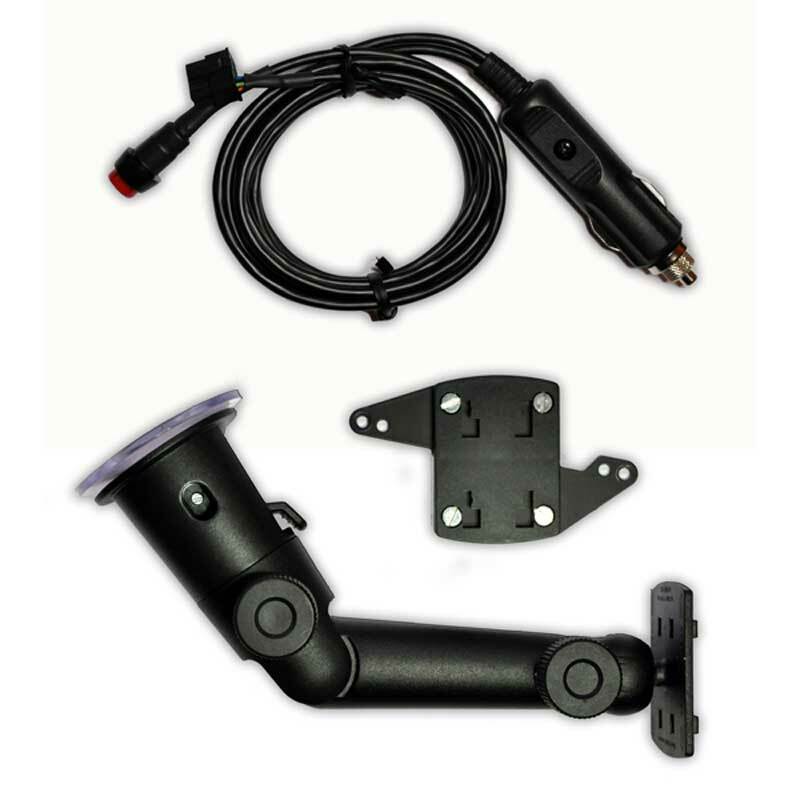 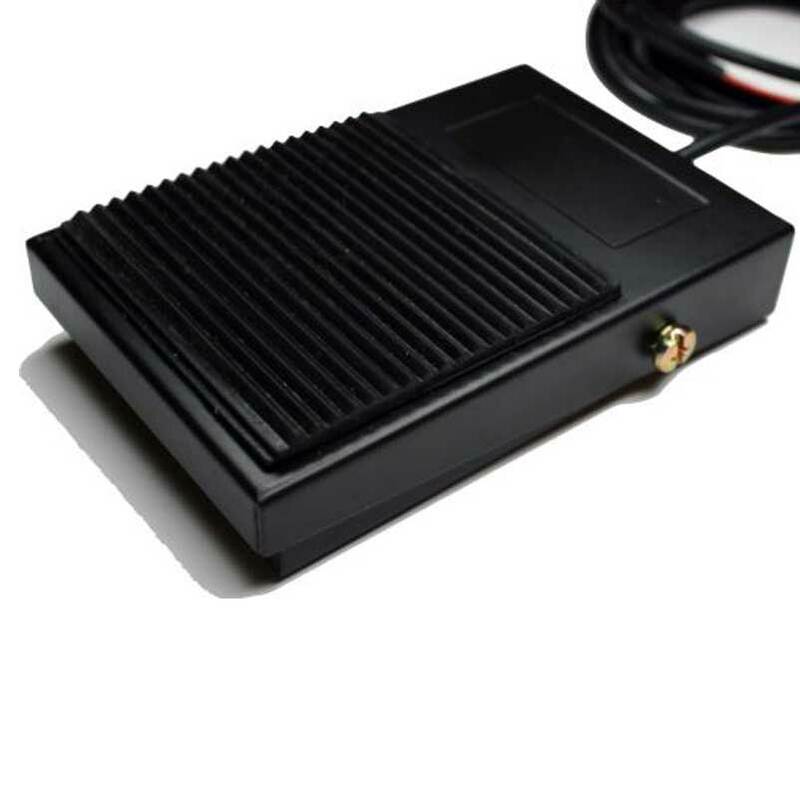 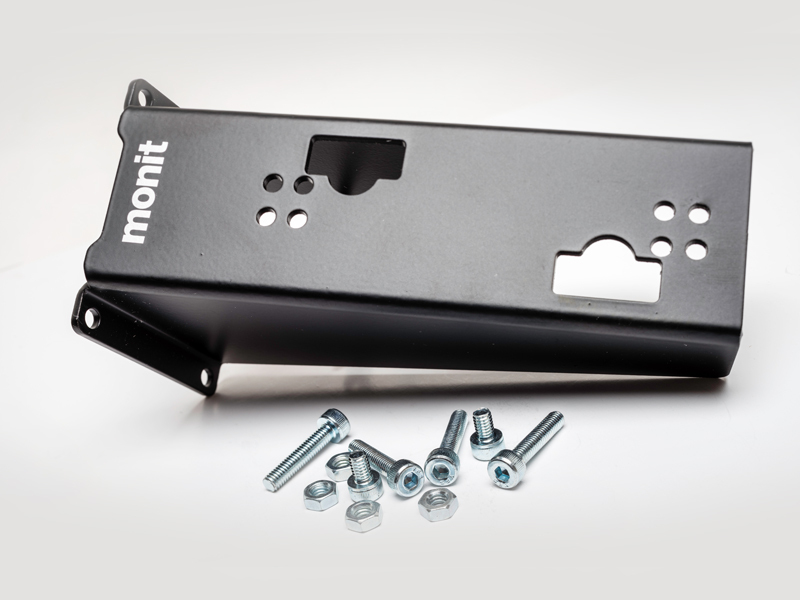 Made from high-quality powder coated aluminium, the door mounting bracket is a convenient way to attach a rally computer to the door of your vehicle. 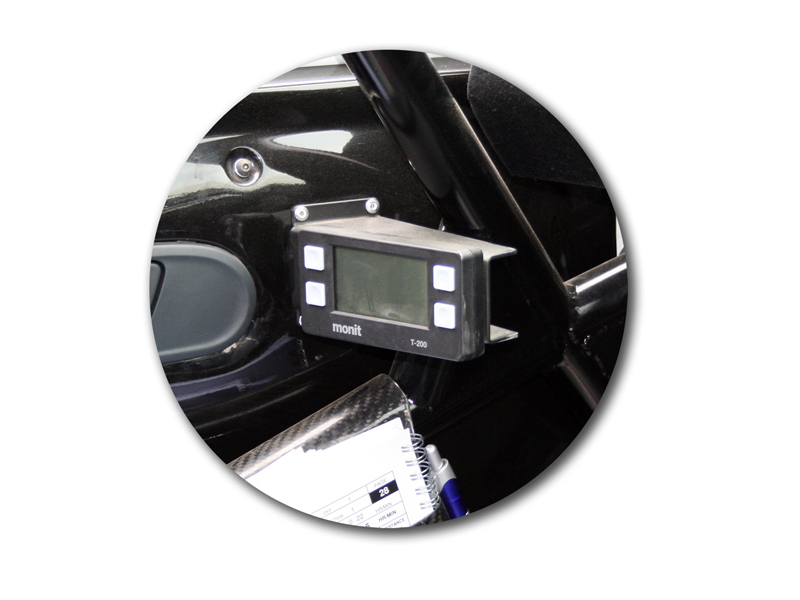 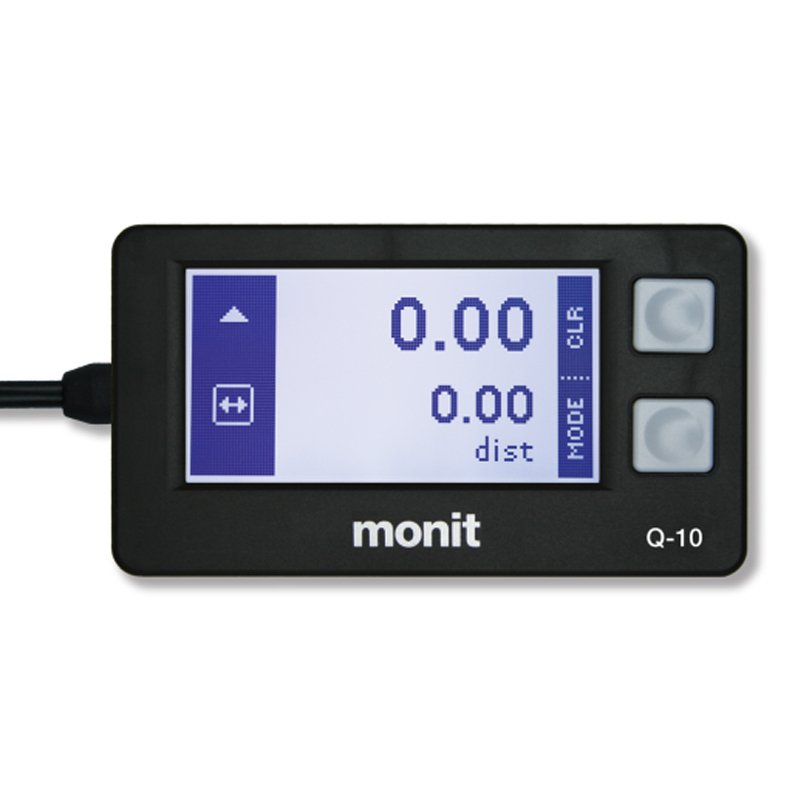 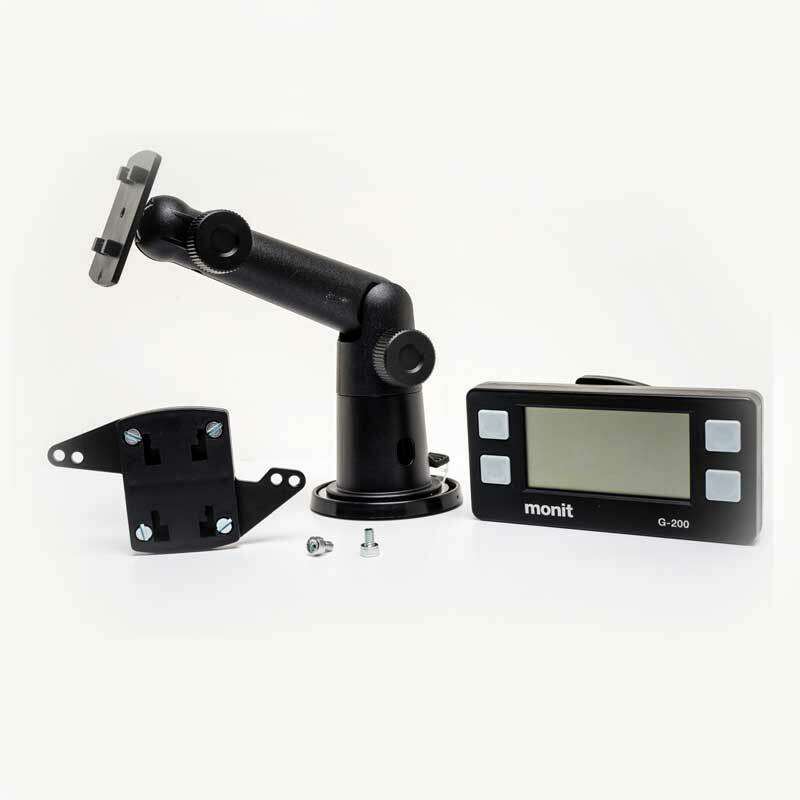 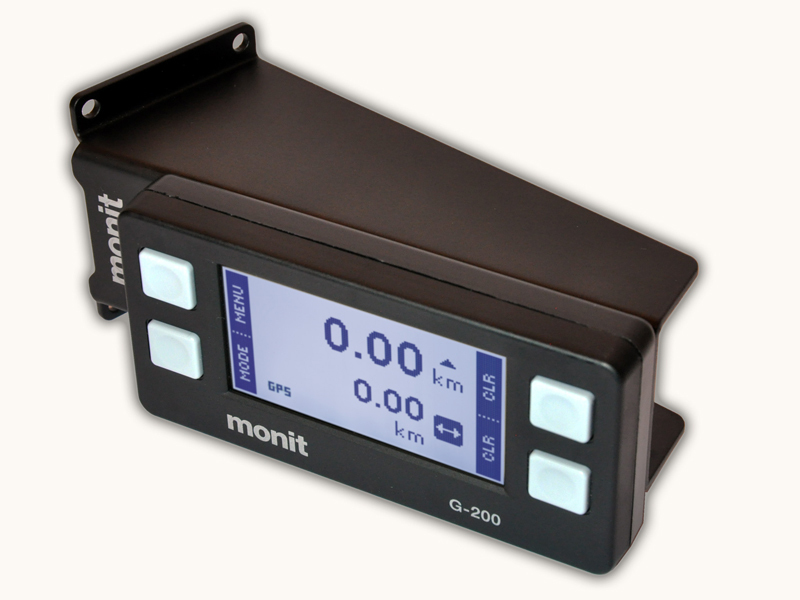 The bracket has mounting holes for all rally computers in the Monit range, and can be mounted in either left hand drive or right hand drive configuration. 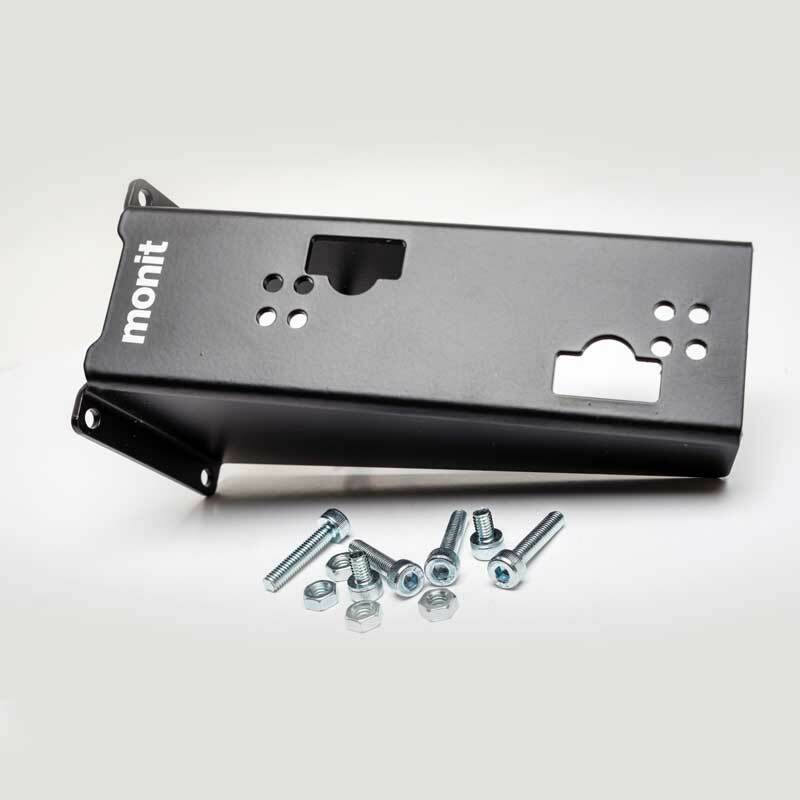 Fixing screws are included.